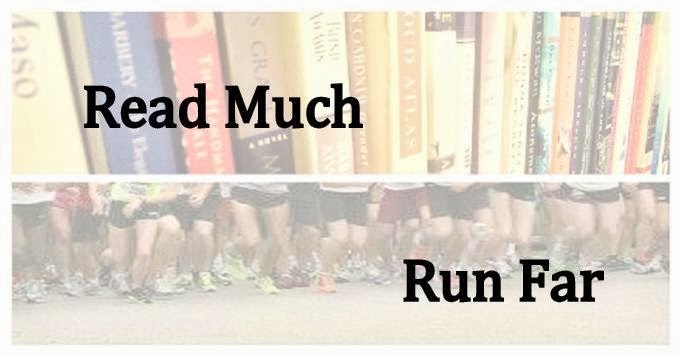 Read Much, Run Far: Time to play catch-up!! 1. I hope everyone had a safe and happy holiday season and a great start to the new year. Mine was good other than the massive amounts of work. I did get four days off for Christmas and spent a very nice long weekend in Ann Arbor. The year of the running renaissance. I found the online running community and my running blossomed as a result. I learned a whole hell of a lot, too! I ran two marathons, two half marathons, and numerous shorter races, and managed to set several post-college PRs and even three lifetime PRs. I made a commitment to increase my mileage gradually with the eventual goal of qualifying for and running in the the Boston Marathon. Mark and I celebrated five years together in August. No, we are still not engaged. :) This is probably the most-asked question that I get (other than "How's the running going?"). I like to give Mark a hard time, but I am honestly in no real hurry. I am happy the way things are. I fainted for absolutely no reason one night while talking to some friends in a bar while out of town. Since I was (obviously) taken to an out-of-network provider, my insurance screwed me thoroughly. It took months to get all the bills paid and the issues resolved. I can't even imagine what people have to deal with when there is something actually wrong with them. One of my co-workers quit, and I was given a large percentage of her accounts in addition to my already full workload. The fact that I didn't also get a raise was cause for some bitterness. I am finding it harder and harder to take my job seriously. b. I resolve to save money. WIN! We hit our savings goal again. We didn't set it as high as last year, mostly because we are just spending more. Mark and I each have two IRAs, and there are other expenses, such as the gym, Netflix, etc. that just pile up. Oh, and the small matter of my little (but extremely expensive) fainting spell in June. So I think we did good. By the way, I opted for the more souped-up insurance plan this year at work. I'm paying more but at least I have more peace of mind. c. I resolve to keep in better touch with people. I am just bad at this! I'm fine if someone else calls or e-mails me but for some reason I have a hard time calling people for no reason. Sadly, Facebook is now probably my main vehicle for keeping in touch with people. Made it out to Galesburg a few times and once up to Minnesota for the marathon, but that was about it. The unexpected hit taken by my wallet kind of threw most ideas of traveling out the window. 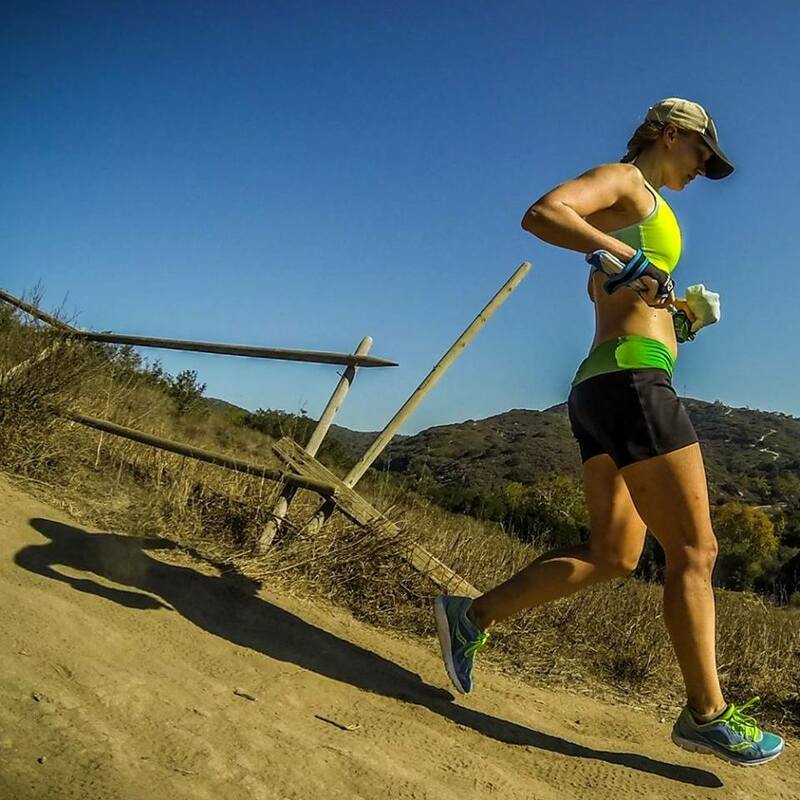 d. I resolve not to worry so much about a marathon PR, but just have a good spring of training and have fun doing it. If a PR comes of that, cool. Not losing motivation is the key. WIN! I did lose a little motivation in the fall, and my fall marathon was slower, but I did finally get my PR at Bayshore in the spring. The consistency in my training all year really started to pay dividends right at the end of the year. I also wanted to keep better track of my running, which I definitely accomplished; I now keep two online running logs. Besides that, I joined a running club out of Bloomington's new running story, the Indiana Running Company. b. Save money, yet again! And also, to do this while concentrating on paying off as much debt as possible. Luckily, I'm in no credit card debt, but I do owe the government a sizeable chunk in return for my education, and my mother for my car. Continue to put money aside in both IRAs and hopefully increase the amount at some point. c. Read, read, read. Reduce the backlog! Finally get to books that I might have bought years ago and still not read. Read more classics! Organize books not just in abstract lists, but on the bookshelf, as well. ...is tomorrow! I'm hoping to get my first of many PRs in this hilly 4-miler. It is a very challenging course, but I feel like I'm in shape to run well. I will be happy if I break 30 officially. I did dip under 30 (29:58) last week in a tempo run, so I think this is a very doable goal, even with all the hills. The weather report is calling for 25 with snow showers so that should be fun! :) Actually, that probably won't be so bad. It seems like lately I haven't been bothered by the cold much at all. We're having a fairly mild winter so fair, but even when it gets down to the low 20s, I feel pretty comfortable in just a thin pullover and tights (with gloves and hat of course), when last year I would have been cringing and bundling on two or three more layers. Must be getting acclimated. That's it for now! I am working on getting caught up on all my blog reading, but already it looks like there have been some great races and other happenings--way to go people! welcome back to the blogosphere...can't believe you didn't invite the fellow michigan runners for an a2 run! Good Luck tomorrow with your race! Haha Russ, I probably would have though of that if I hadn't been so frazzled and out of it...yuck!